Attracting adult, senior and small families to downtown Trenton is the modern, seven-building apartment home complex of 81-99 North Murray. Featuring one and two bedroom designs, at 81-99 North Murray we cater to a wide variety of lifestyles and needs. 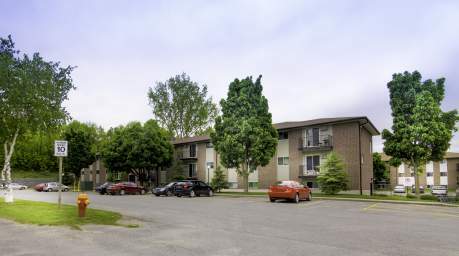 Accessible to downtown, a few blocks from Trent River, and just a short drive from CFB Trenton, 81-99 North Murray has all the comfort and convenience of home, without the worries of upkeep or burdens of taxes. The CLV apartment home complex located at 81-99 North Murray proudly serves residents of Trenton. Because of its convenient downtown location, adults, retirees, small families and Royal Canadian Air Force personnel have found a home at 81-99 North Murray. We are also one of the most convenient locations there is to CFB Trenton, and we are proud to announce that for every military rental in the Trenton and Belleville area, CLV will make a donation to the Military Family Resource Center. Our one and two bedroom modern apartment homes are all fully renovated, freshly painted, newly floored with carpeting, vinyl and ceramic. 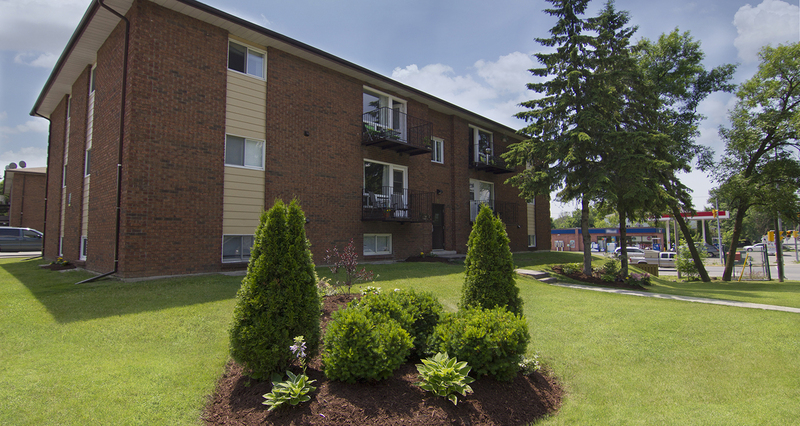 Many of our units feature balconies overlooking the Trent-Severn Waterway area, and all are equipped with low-energy appliances and fixtures. Whether you need quiet and relaxation, access to downtown commerce and industry, or are employed at CFB Trenton, the 81-99 North Murray location is perfectly-suited for you and your lifestyle's demands. Call us at 613-495-5114 to book a tour!